MEMPHIS, TN (WMC) - Kappa Lambda Chi and Kappa Epsilon Psi will be honoring those who have served this nation by placing wreaths on the graves of veterans Saturday, December 17. This will be the first year the sorority and fraternity participates in the wreath laying locally; however, some of the members have been participating in Wreaths Across America at Arlington National Cemetery in Washington D.C. It's part of the Wreaths Across America project aimed at ensuring the graves of those who have served in the military have a wreath on them during the holidays. 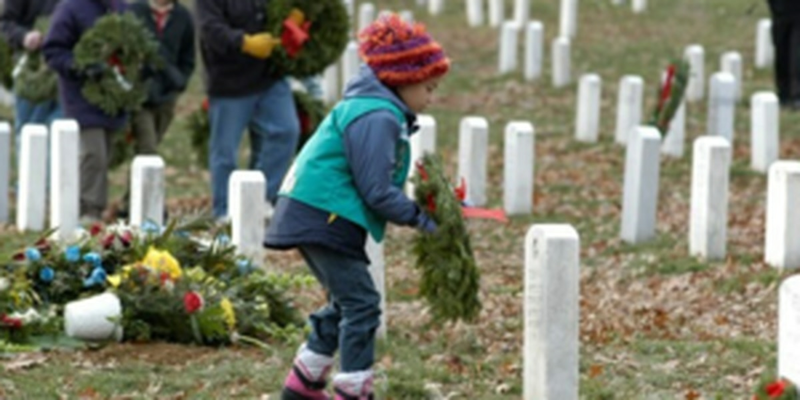 Wreaths Across America coordinates wreath-laying ceremonies each year at Arlington National Cemetery, as well as over 1,100 additional locations in all 50 U.S. states, at sea, and overseas. Wreaths Across America uniquely honors the veterans by not only placing wreaths on their graves, but saying their name out loud in order that they are never forgotten. "We encourage every volunteer who places a wreath on a veteran's grave to say that veteran's name aloud and take a moment to thank them for their service to our country. It's a small act that goes a long way toward keeping the memory of our veterans alive," Karen Worcester, Executive Director of Wreaths Across America, said. "We are not here to decorate graves. 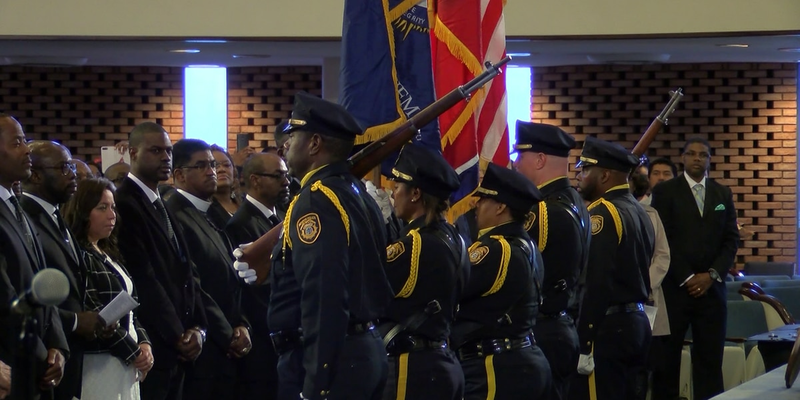 We're here to remember not their deaths, but their lives." To learn how you can volunteer with Wreaths Across America, donate, or support the effort in other ways, click here.